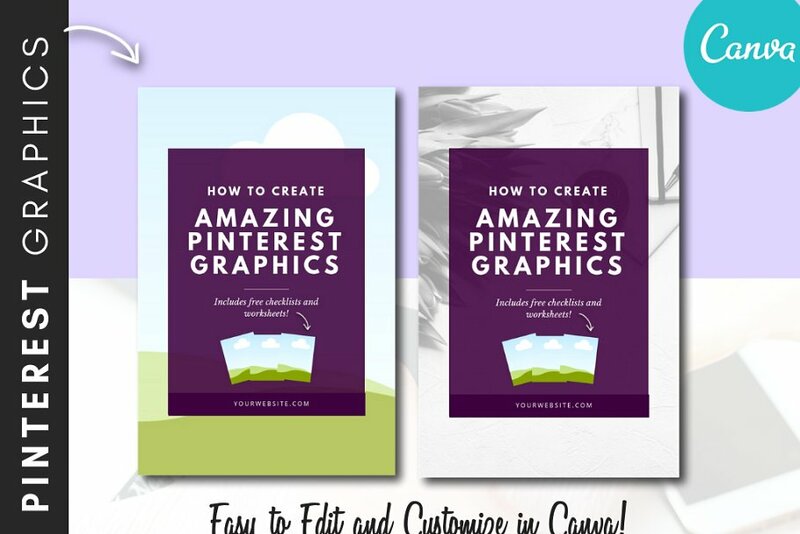 Then this set of Pinterest Social Media Template Pack has you covered! These Pinterest Social Media Templates contain 10+ templates that you can download, edit and customize in Canva — in minutes! 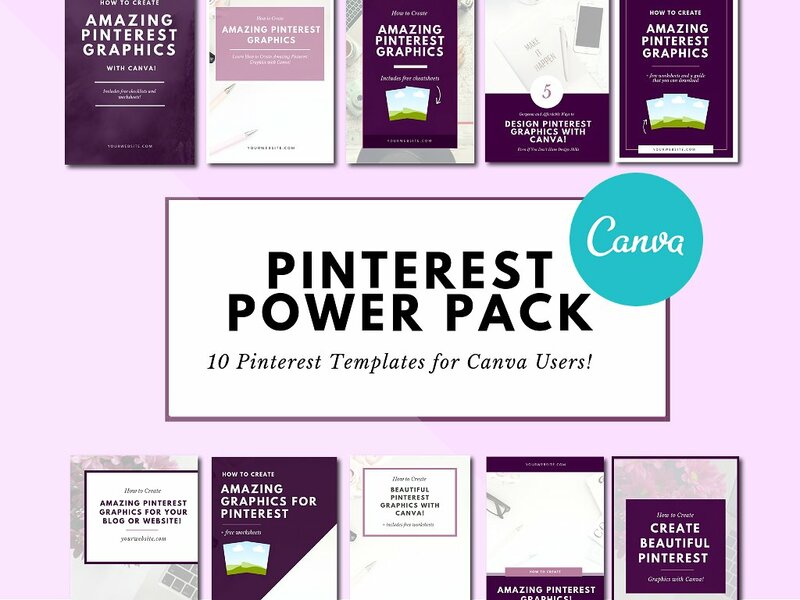 A BONUS video tutorial and walkthrough that shows you how to customize and brand your Pinterest templates with Canva! 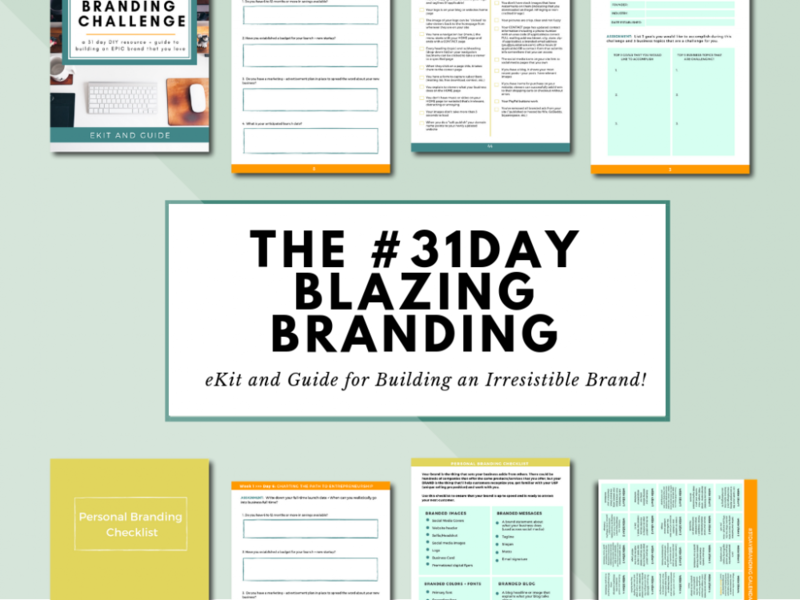 A BONUS social media content calendar filled with 31 days of content to post to your social media accounts! 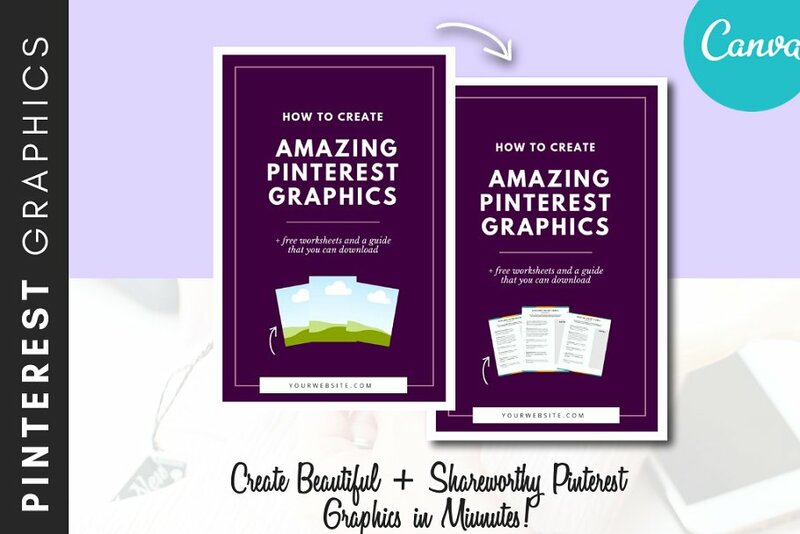 Download your graphics kit today to start marketing your brand beautifully on social media! As soon as your order is recieved, we will email you links with instructions for accessing your templates. 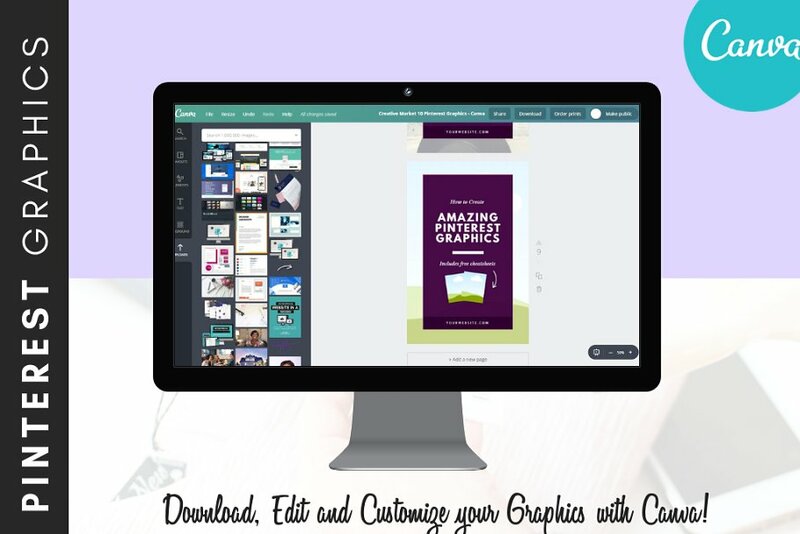 IMPORTANT NOTE: After recieving your PDF file, copy the templates into your Canva workspace then delete the originals.